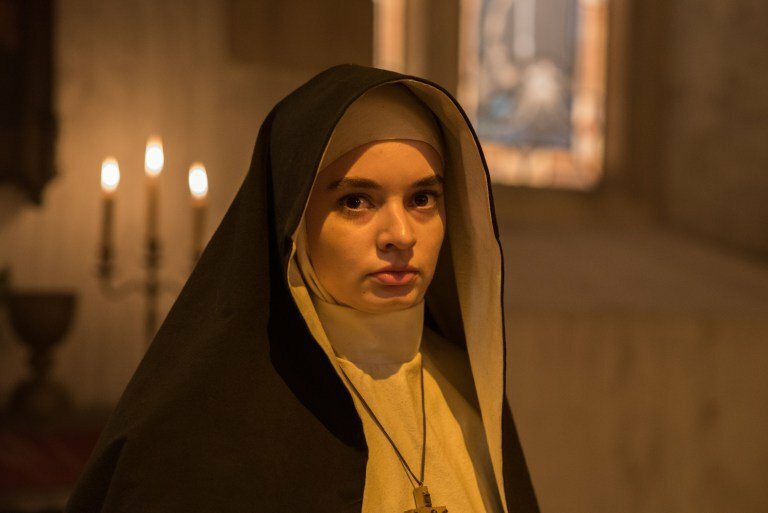 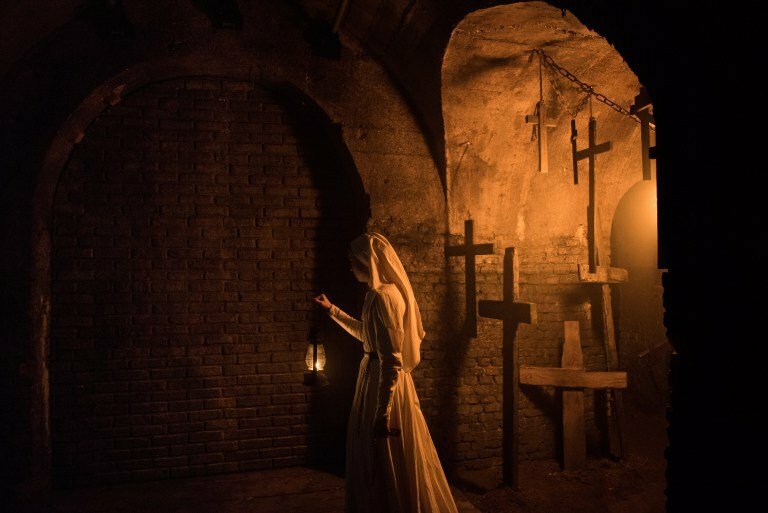 Corin Hardy’s The Nun may not have been a hit with the critics, but as the highest grossing entry in the Conjuring Universe to date, it’s doubtful that the bosses at Warner Bros. were losing much sleep over a few bad reviews. 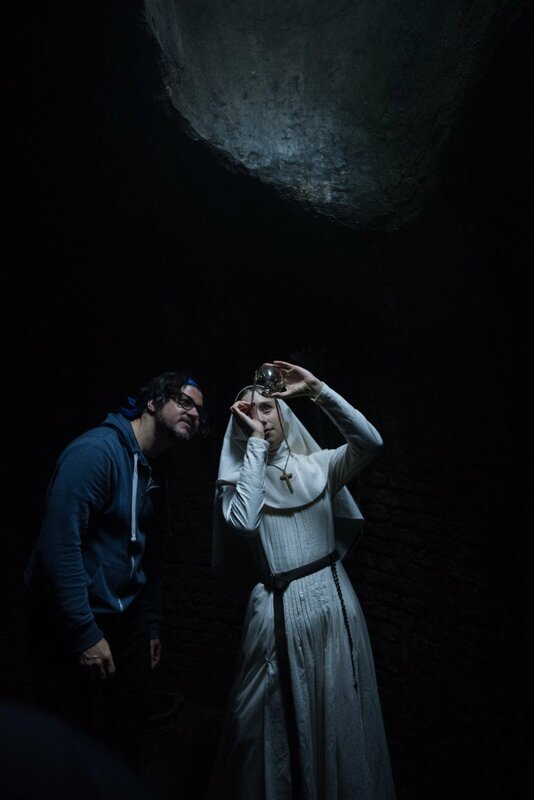 In fact, the film’s global gross of $365.6 million has made it all too clear that a sequel is on the way. 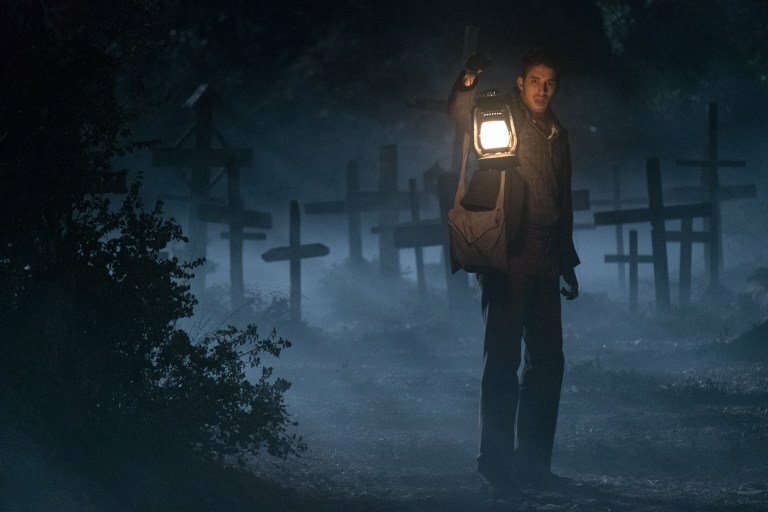 While a follow-up to the 2018 horror flick has yet to be officially announced, producer Peter Safran recently told Entertainment Weekly that it’s expected to be the next feature written for the franchise. 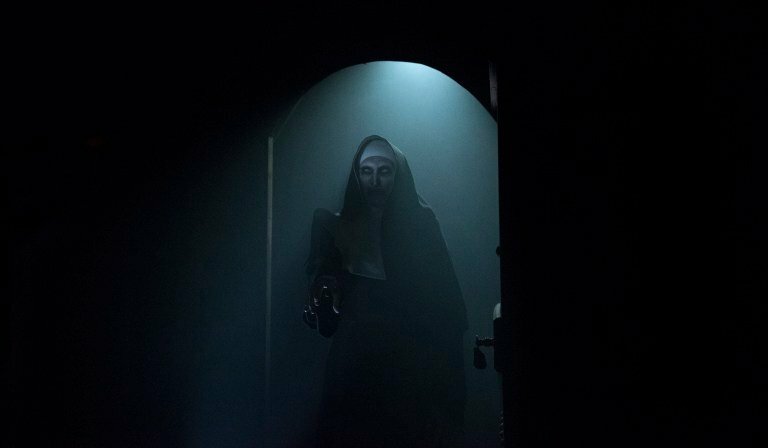 The demonic nun made her big screen debut in 2016’s The Conjuring 2. 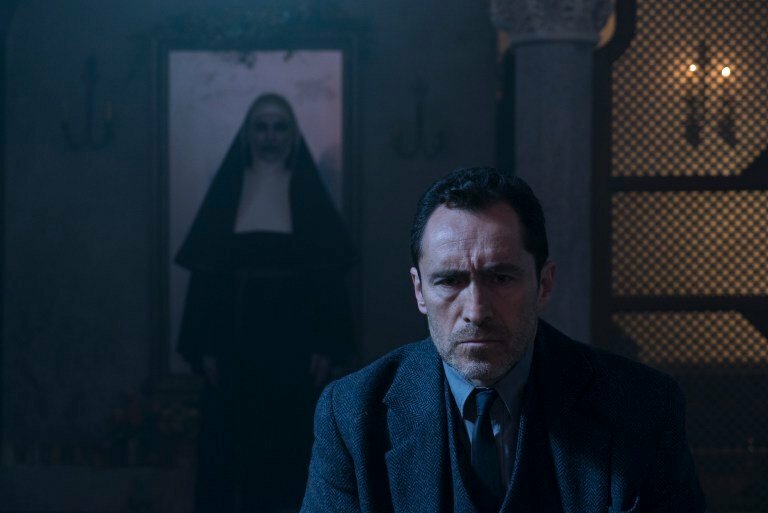 In a recently published interview with ComicBook.com, Safran recalled how the Crooked Man was originally intended to be the first character from James Wan’s sequel to get the spinoff treatment, but they ultimately found that audiences were more interested in exploring the nun’s backstory. 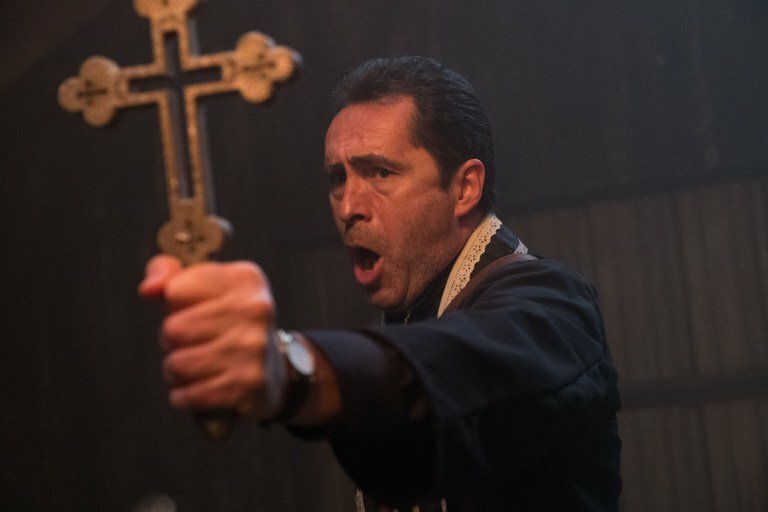 And so Warner set about giving the fans what they wanted, and the result was one of the highest grossing horror movies of last year. 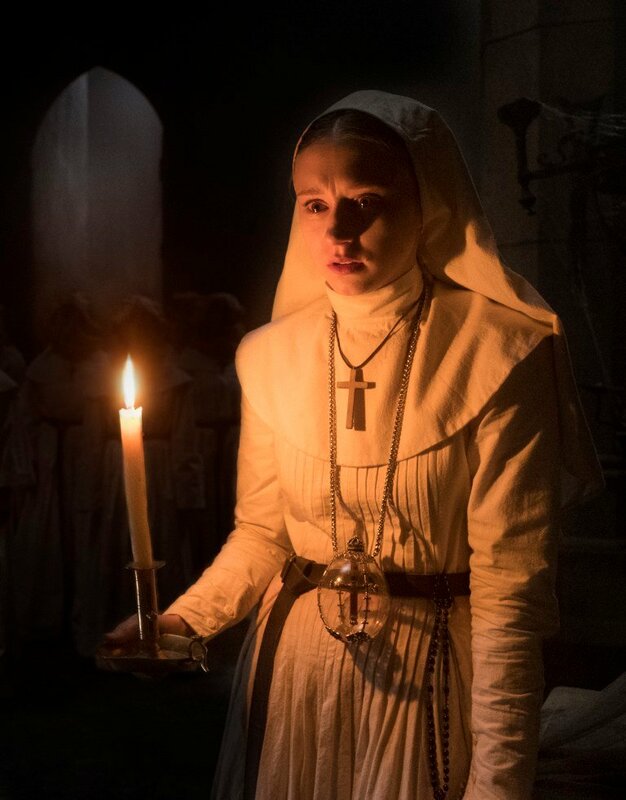 After teasing sequel plans, Safran went on to explain how The Nun managed to distinguish itself from the rest of the Conjuring Universe. 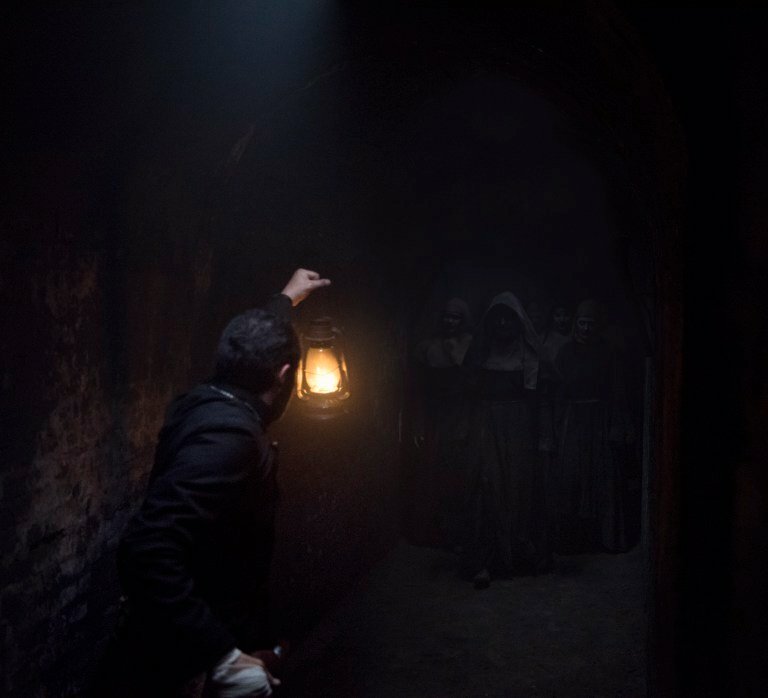 Indeed, Safran has long expressed an interest in expanding the franchise beyond the standard haunted house format. 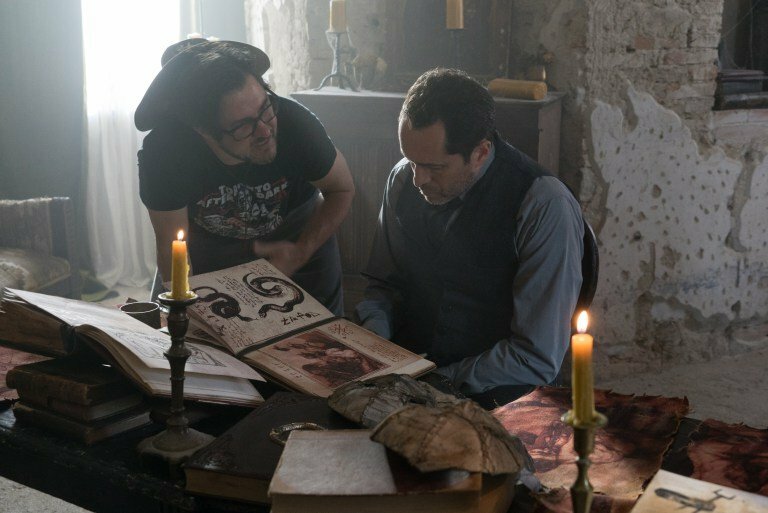 We can also see this change of approach in next year’s The Conjuring 3, which sees the Warrens handle the case of a man on trial for murder who claims he was possessed by a demon. 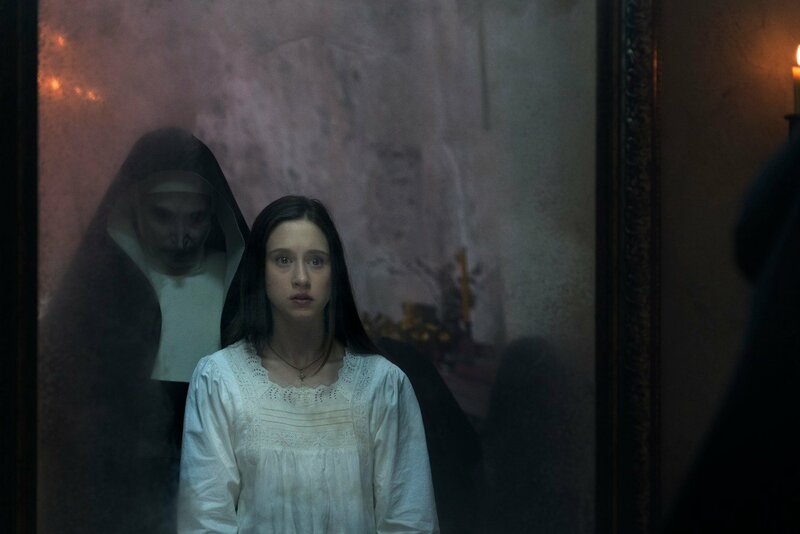 The long-awaited threequel is scheduled for release on September 11th, 2020, but first, The Curse of La Llorona is hitting theaters on April 19th, 2019, followed by Annabelle Comes Home on June 28th.